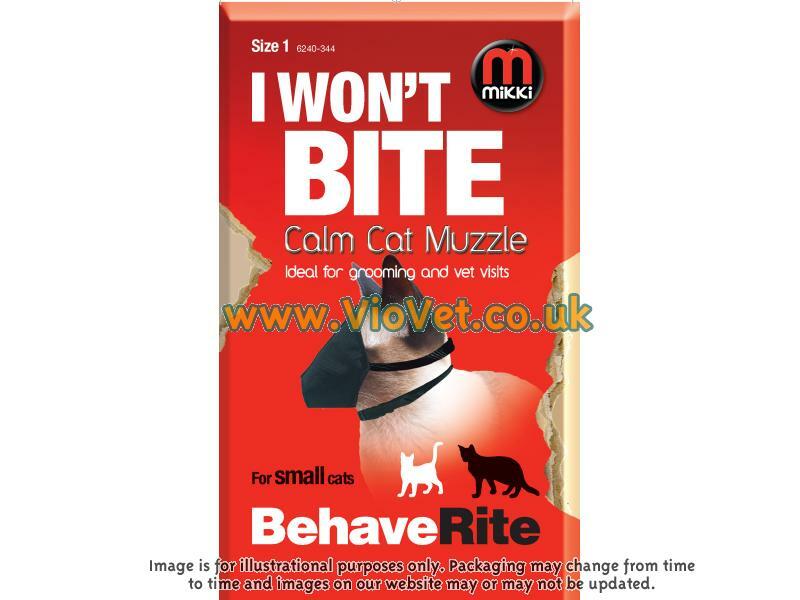 Mikki Calm Cat muzzle has been designed to calm and relax cats that are going to veterinary appointments or for grooming etc. The muzzle itself is sturdy and durable, whilst being comfortable when fitted. 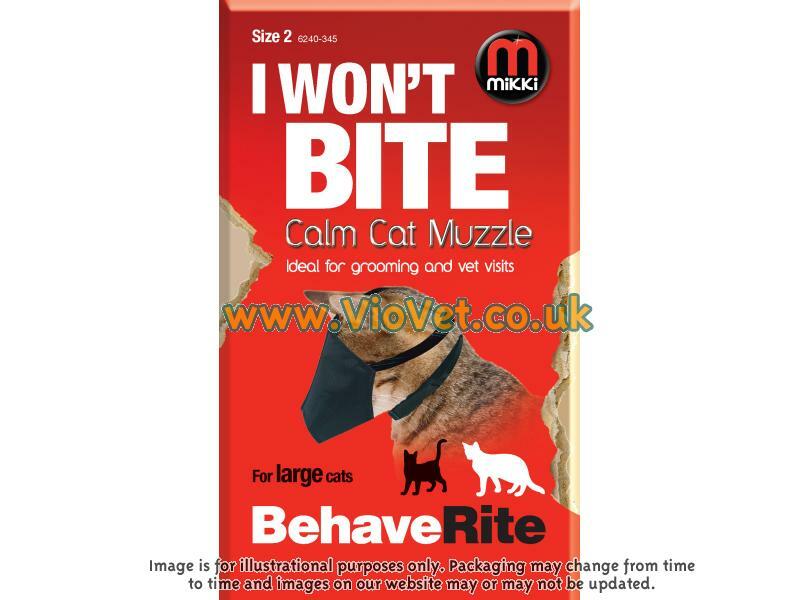 There are currently no questions for Mikki Calm Cat Muzzle - be the first to ask one!